DWP 088: Remember You’re There To DATE WOMEN And Not Be Their Psychiatrist! >> DWP 088: Remember You’re There To DATE WOMEN And Not Be Their Psychiatrist! 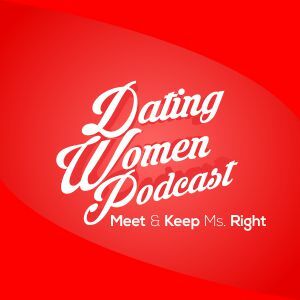 Hi there – thanks for writing – my co-host on the radio show (www.datingwomenradioshow.com) – Jeff Stevens – handles all audio outside of the show – he is the one that voiced SYSTEM AUDIO as well (https://www.doclove.com/system_audio/).